Maureen started teaching at Ontarioville Art Center in the September of 2014. Prior to that she worked for Apple Computer and Kraft General Foods. In 2003 she began working with Linda Howe, becoming proficient in a variety of media. Her passion is to teach her students to achieve their artistic potential. Maureen’s landscapes and portraits hang in private collections in Illinois, Seattle, Arizona, North Carolina and Tennessee. 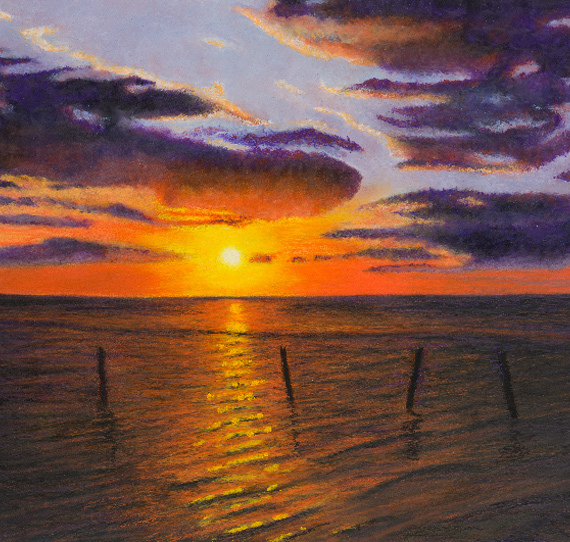 To learn about drawing or painting lessons with Maureen, please click here. Give the gift of art to the ones you love. Purchase a Gift Certificate for art instruction today! Copyright 2016. Ontarioville Art Center. All Rights Reserved.